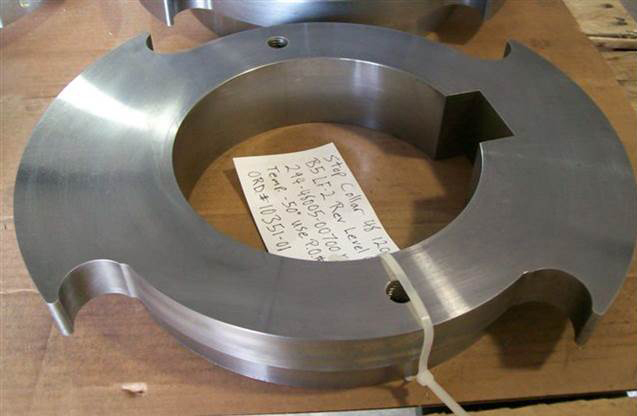 FCI Subsea Inc. is just one of 4 facilities within the FCI 24/7 Inc. group of manufacturing facilities. 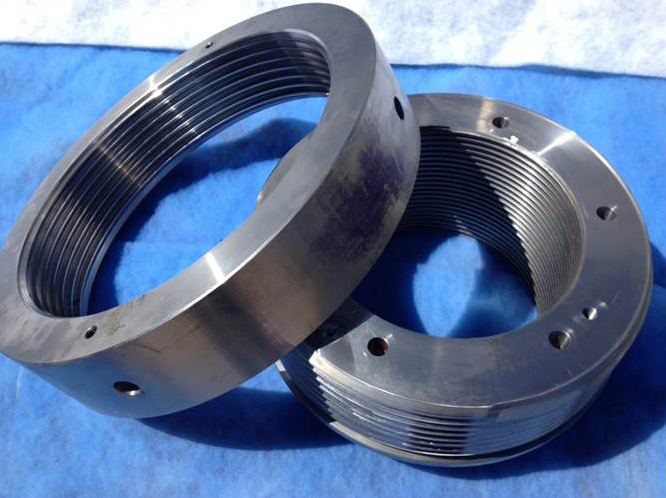 An ISO and PED certified company, FCI Subsea Inc. supplies product for the Oil and Gas industry around the world. 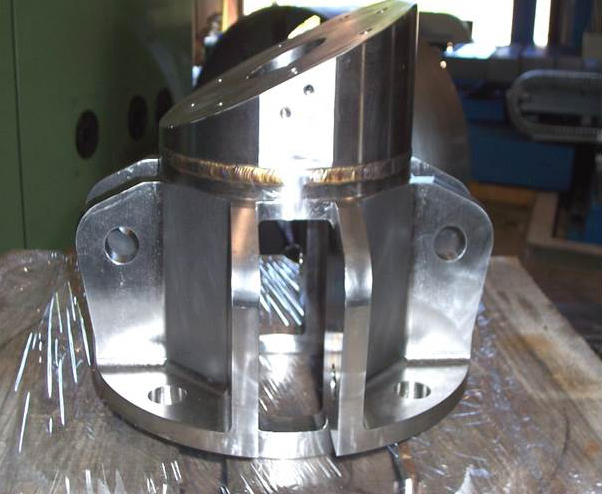 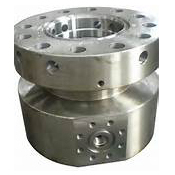 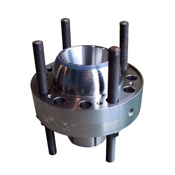 Established in 2006 as Atex Manufacturing and purchased in 2011 by Forged Components Inc. this company supplies close tolerance, finish machined product to ISO 9001-2008, API 6A and API Q1 standards. 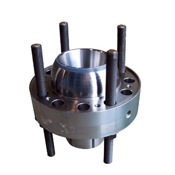 FCI Subsea is a vertically integrated solution for wellhead and subsea components or custom product in general. 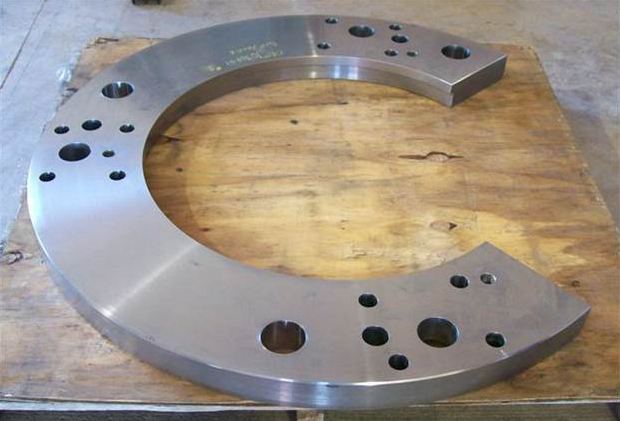 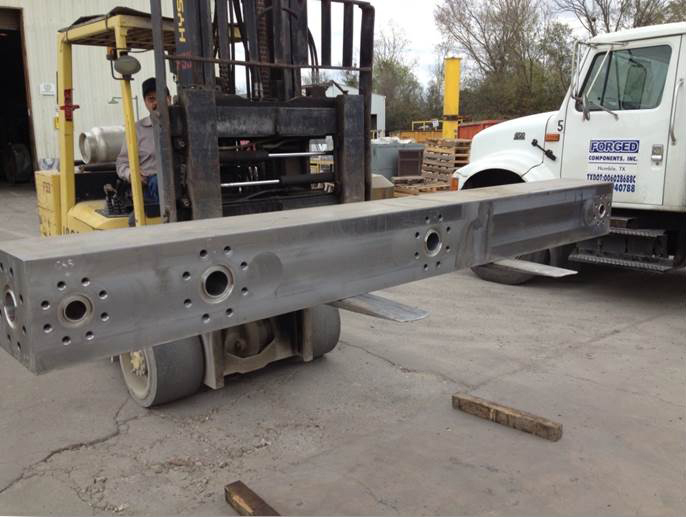 Our in-house Forging capabilities allow us to utilize our large raw material inventory to custom Forge product and process turn-key to finished components.